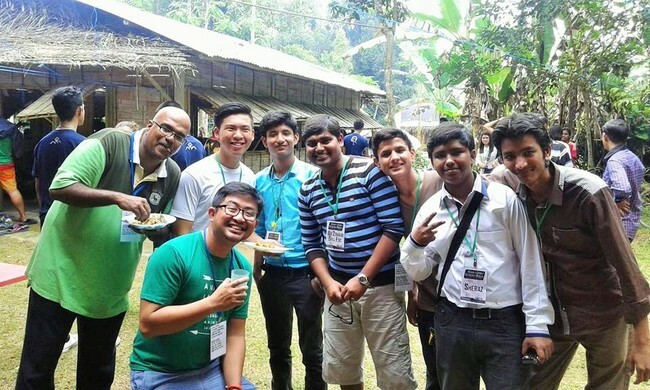 Pakistan is holding its first ever Lasallian Youth Gathering in late October. Six Lasallian schools in Pakistan have been preparing for the event which is being hosted by La Salle High School in Faisalabad. The event is expected to bring together Christian and Muslim youth in a show of interfaith harmony in Pakistan.